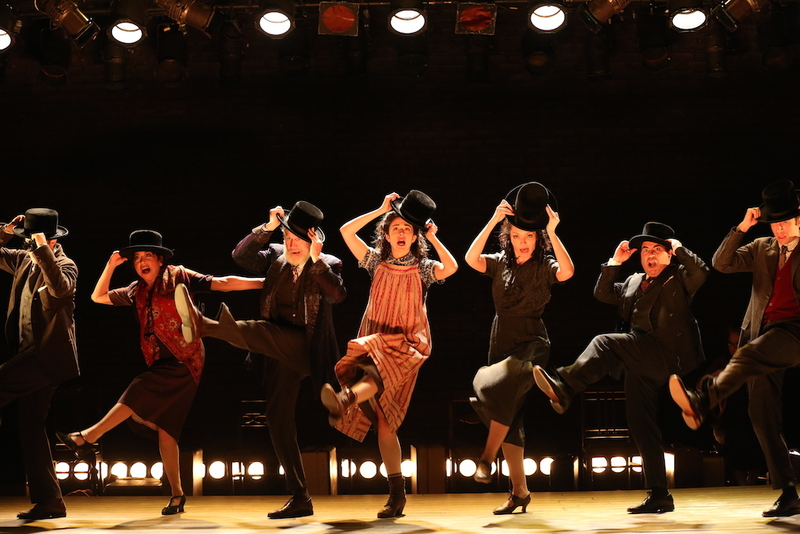 The Tony Award-winning play Indecent comes to THIRTEEN’s Great Performances, Friday, November 17 at 9 p.m. on PBS (check local listings) as part of the fall Broadway’s best lineup. Indecent, along with the previously announced Great Performances airings of She Loves Me, Present Laughter, and Holiday Inn, was directed for television by Emmy Award-winner David Horn, executive producer of both Great Performances and THIRTEEN’s local Theater Close-Up series. The four titles are productions by BroadwayHD in association with THIRTEEN PRODUCTIONS LLC for WNET. Indecent‘s heart-wrenching and emotional themes remain relevant today. The deeply thought-provokingplay, dramatizing how freedoms and ideas were persecuted in the 1920s, conveys the message of love and tolerance that needs to be preserved and shared with audiences worldwide. Written by Pulitzer Prize-winner Paula Vogel, created by Ms. Vogel and Rebecca Taichman, and directed by Ms. Taichman, Indecent is about the love and passion to create theatre, even in the most difficult of circumstances. The play follows a troupe of actors, the cast of Sholem Asch’s God of Vengeance, who risked their lives and careers against enormous challenges to perform a work in which they deeply believed, at a time when art, freedom and truth were on trial. It is a story told with compassion and honesty, but also with great theatricality, and joyous songs and dances. The capture of Indecent was completed just prior to its final Broadway performance in August. 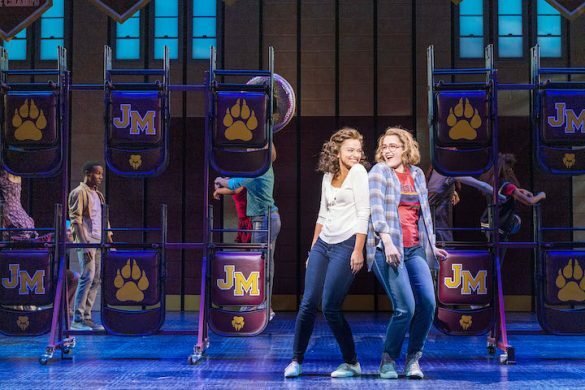 Eight high-definition cameras captured every heartbreaking moment of this production at Broadway’s Cort Theatre. 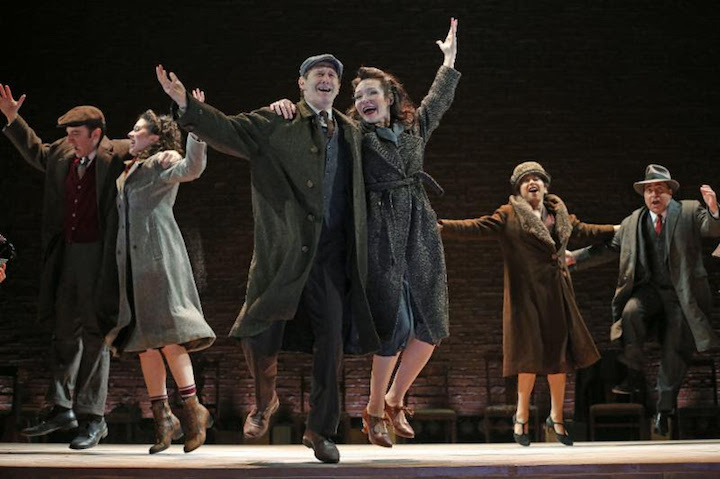 Indecent won two 2017 Tony Awards, for Best Direction of a Play (Rebecca Taichman) and Best Lighting Design of a Play (Christopher Akerlind). The production also received the Outer Critics Circle Award and Obie Award for Outstanding Director of a Play (Rebecca Taichman), the Drama Desk for Outstanding Lighting Design for a Play (Christopher Akerlind) and the Lortel Award for Outstanding Choreography (David Dorfman). Paula Vogel has been honored with a Special Citation as playwright and mentor from the New York Drama Critics Circle, and received a Lifetime Achievement Award from the Obie Awards. Indecent replaces the previously announced Prince of Broadway in the same timeslot. The Harold Prince performance documentary will now air sometime in 2018.